• Wide planing hull, confidence inspiring and stable. • Soft rails won’t trip you up, but are still there to enable controlled carving turns. • Extreme bow rocker profile for a dry ride. • Peaked deck sheds water quickly. • Stern release edge retains speed efficiently. • Tailored volume distribution with wide bow for a comfortable, controlled paddler stance. 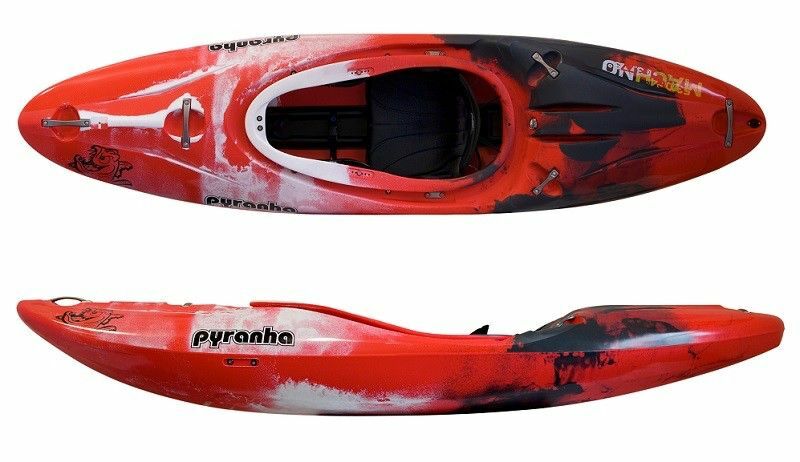 • Open stern handle recess allows a more comfortable grip when lowering the kayak.